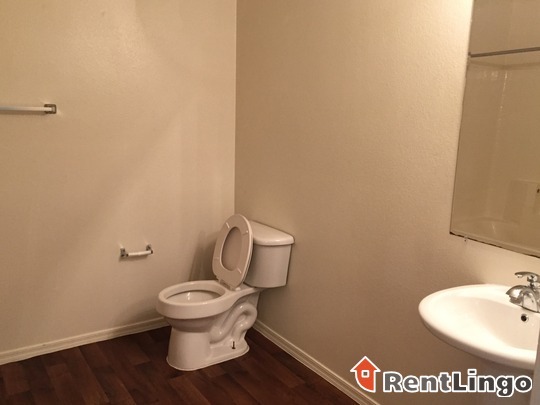 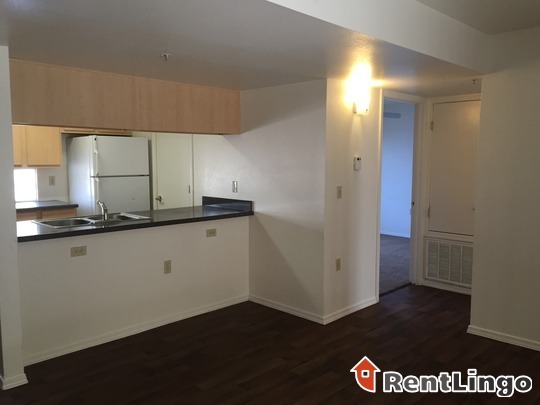 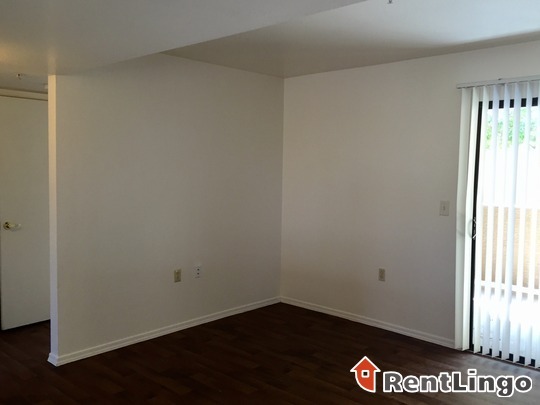 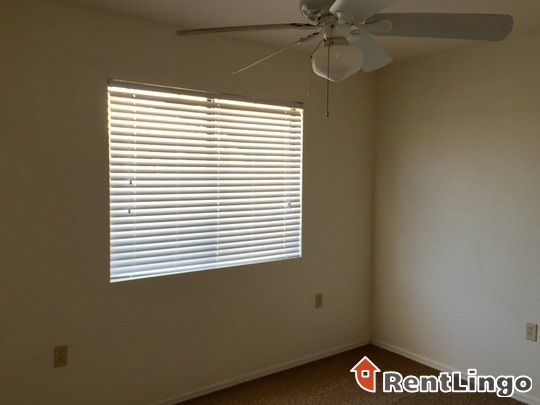 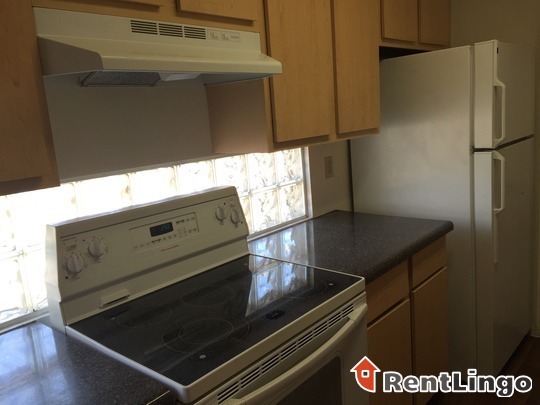 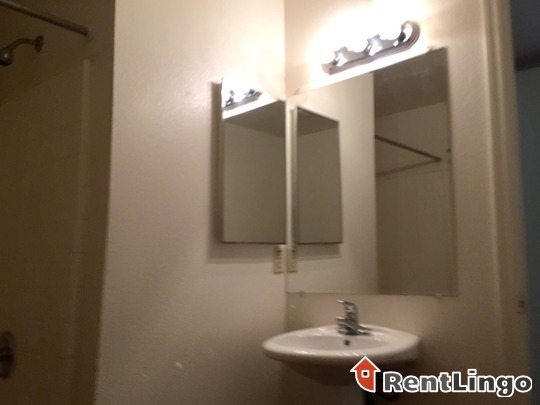 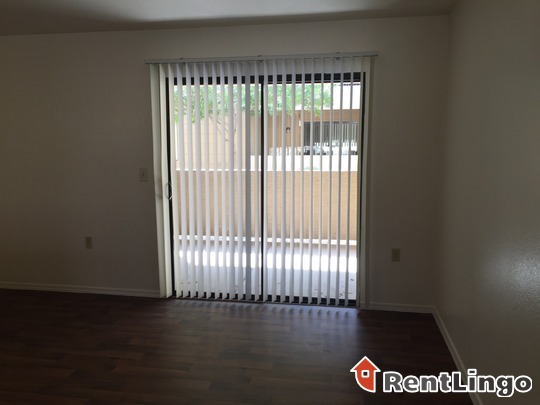 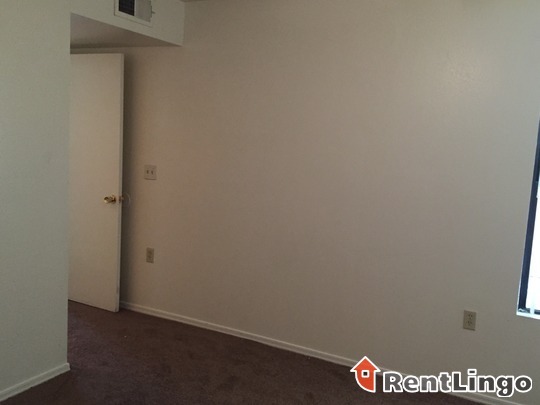 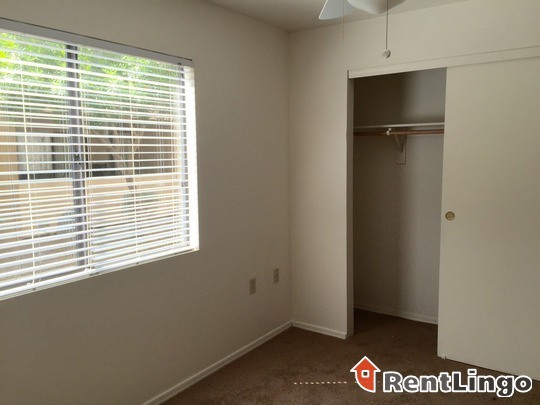 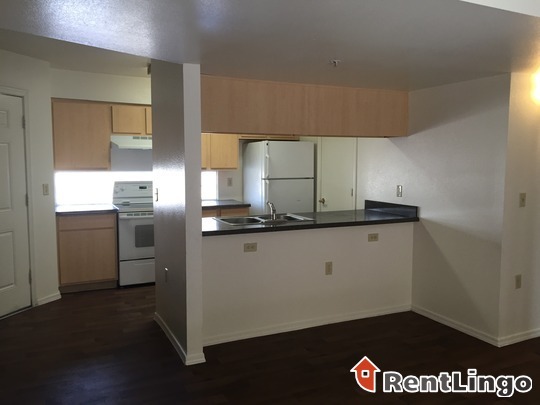 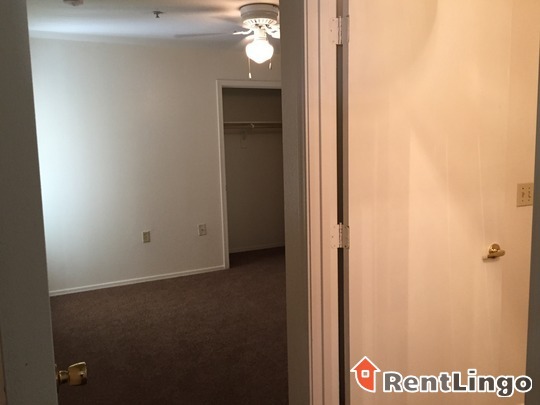 This property has a nice location and fairly nice units but very limited amenities. 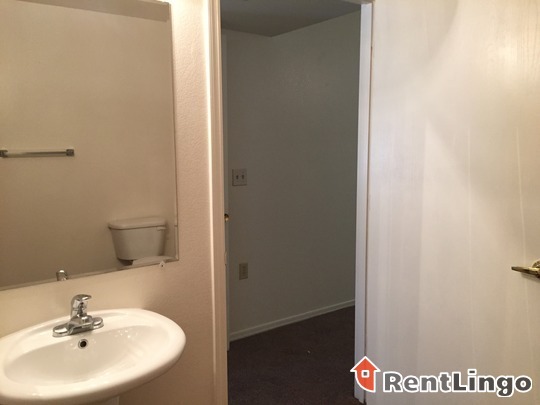 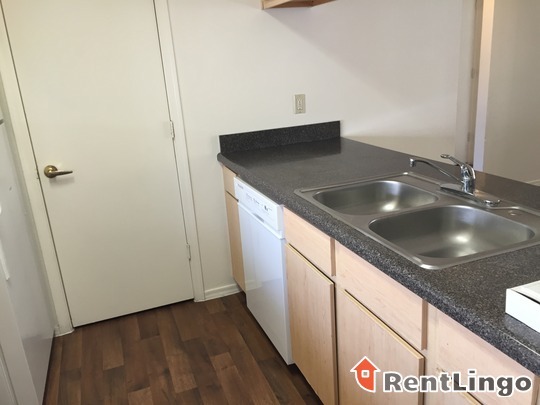 Pros include: The units are well designed and have lots of room, especially in the bathrooms, which are huge. 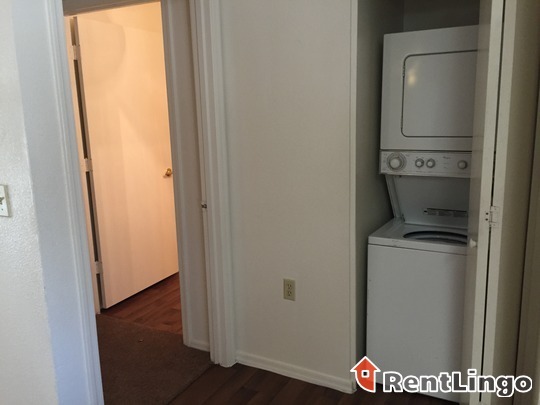 There are other notable features of the units, such as all white appliances and faux hardwood flooring. 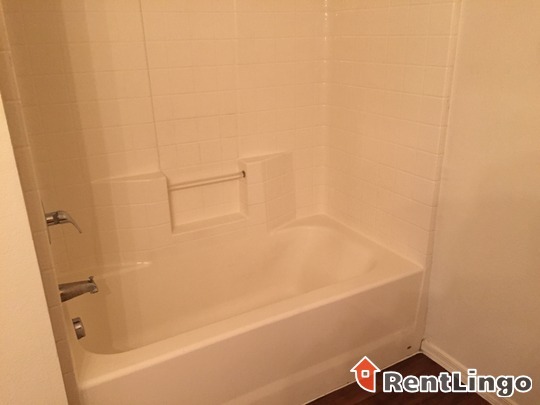 On the down side, the amenities offered are limited, just a pool and spa. 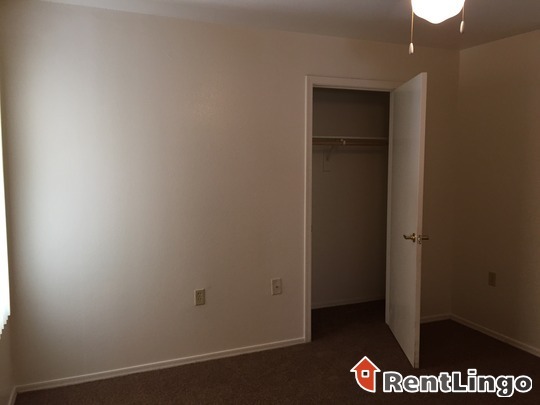 Additionally, there is very little closet space in the units. 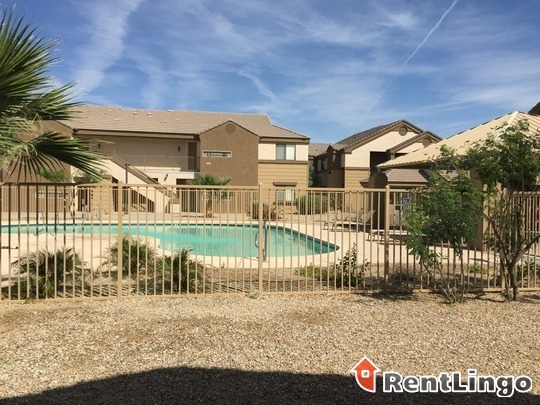 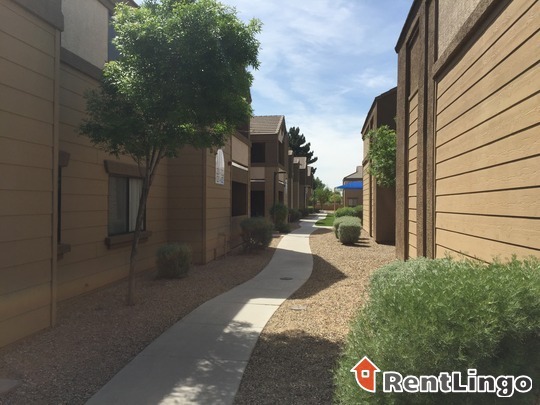 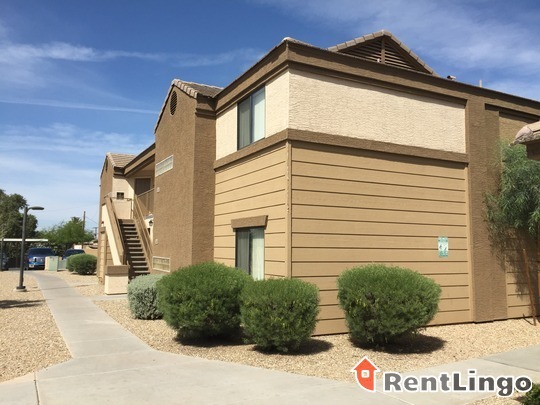 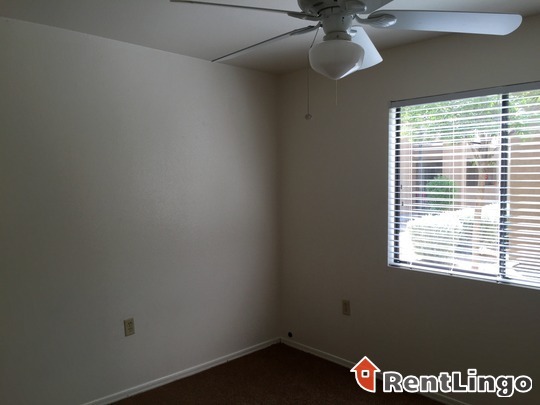 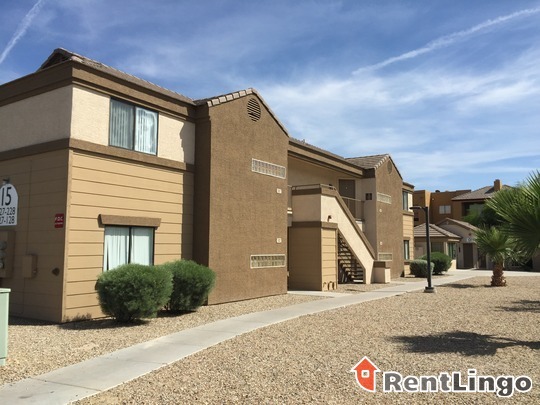 La Estrella Vista is located in a quiet Phoenix suburb. 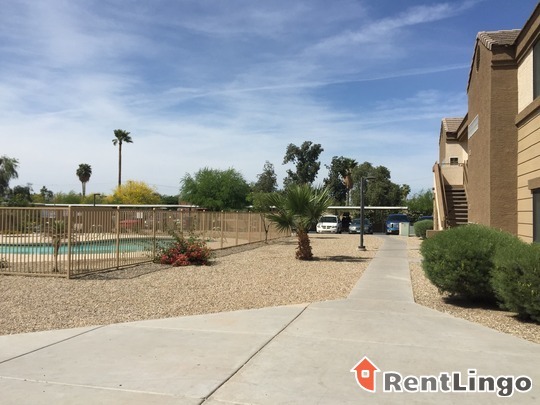 This property is close to Highway 10 and is within walking distance of everyday shopping such as grocery stores, restaurants, fast food and several gas stations. 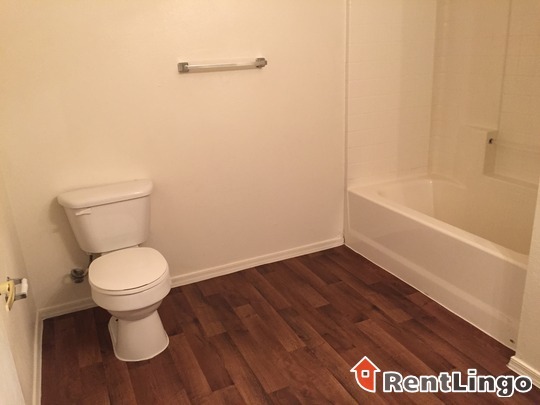 This property is ideal for those without a car. 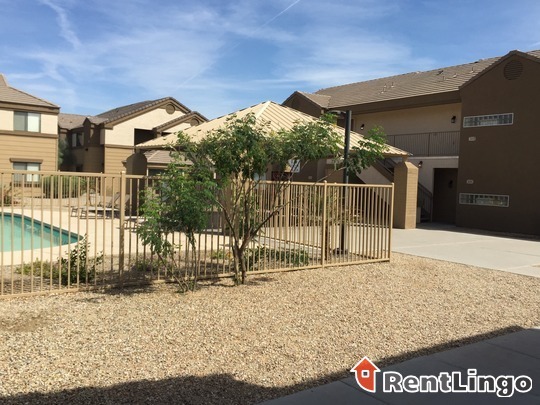 La Estrella Vista is a beautiful community located in a quiet Phoenix suburb. 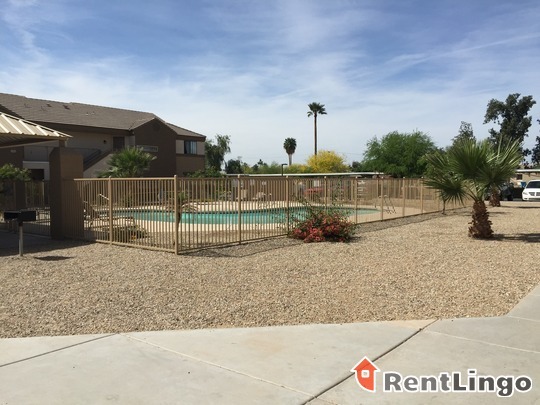 This property has a sparkling pool and spa and the units have features such as all white appliances, a kitchen bar and faux hardwood flooring.